AJS House, 175 Oak Avenue, Ferndale, Randburg. Sole proprietor firm of attorney, notary and conveyancer specialising in Commercial, Company and Property Law, Notarial contracts. Established in 1989 as Roodes Inc, name changed to present name in 1999. At all times practising in the Johannesburg/Randburg/Sandton area. Clients consist of small, medium and large corporates, Diplomatic and Consul General missions of foreign states, Educational institutions members of the general public, International Non profit Organisations. 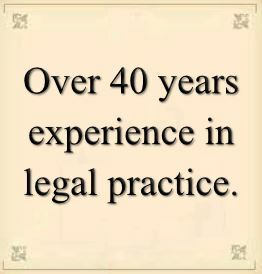 Over 40 years experience in legal practice.